Do you love your job as a truck driver and have you developed a decent amount of experience in the industry? Have you been starting to think about how to expand your horizons and take your career to the next level? If so, then becoming an owner-operator may be the perfect option for you! 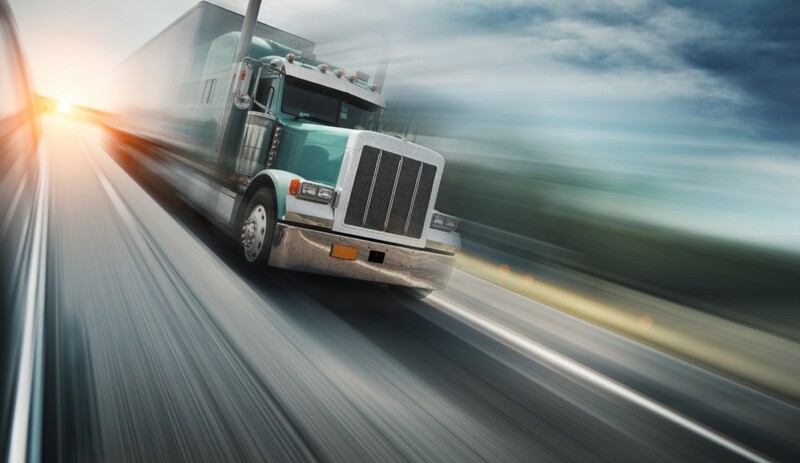 However, before you decide to take the next step of getting your trucking authority, it’s important that you take a few things into consideration first. Being an owner-operator entails having a solid work ethic. After all, you are essentially acting as your own boss. That means you are fully responsible for maintaining your truck, covering costs of fuel and insurance, and handling your load schedules. How Well Do You Handle Money? While you should ideally get yourself an accountant to help handle all of your financials, you still need to be responsible for your budget and finances. Many drivers may see dollar bills coming in, failing to realize that this is only gross money. All overhead costs need to be accounted for and covered adequately. If you’re the type to spend your money as soon as you get your paycheck, perhaps becoming an owner-operator is not for you. Will You Buy a New or Used Truck? There are certain advantages and disadvantages to both. Of course, buying a used truck is much more cost-effective, and can more easily fit into anyone’s budget. On the other hand, buying a new truck usually means less maintenance, as the truck is new and shouldn’t require the frequency of repairs that a used truck would require.